Tucked into Calabasas’s Monte Nido neighborhood, this lovely, circa-1970s post and beam residence blends into the native oak trees that surround it. 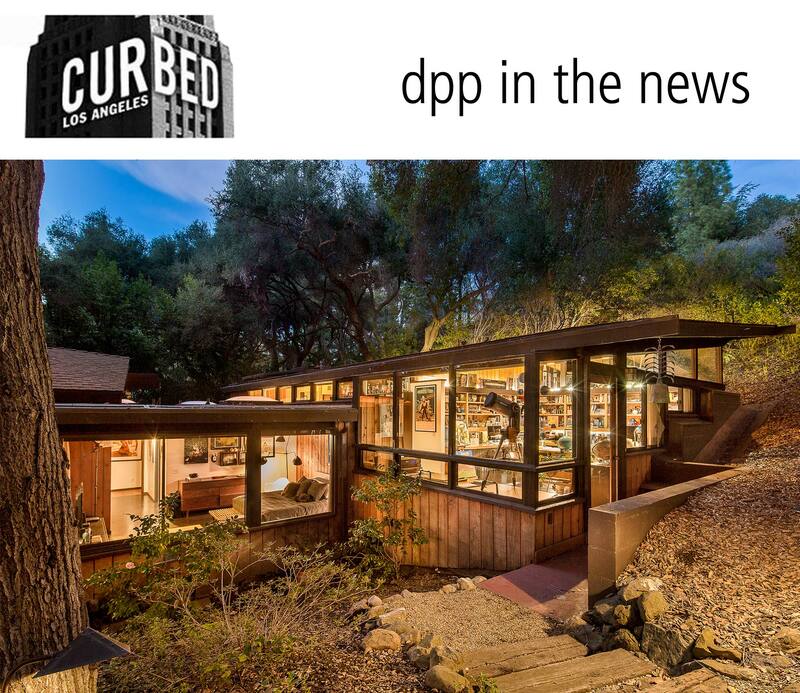 Designed by Malibu architect Douglas Rucker, it was recently renovated by Staples Center architect Dan Meis, who is also the current owner. The single-story house employs walls of glass, skylights, and clerestory windows to bring the outdoors in. The wood-heavy interiors plus the tree grove views give the house a very cabin-like feel, but updates keep things fresh. The four-bedroom house holds two fireplaces and an art studio with a private entrance. “Future plans in permitting include a hillside swimming pool and guest house,” according to the listing. Outside, an outdoor barbecue area and a fireplace share a spacious brick patio area. The property, which measures over 1 acre, is “a 10-minute drive up Malibu Canyon from the beach” and just east of Malibu Creek State Park. Meis bought it in 2015, paying $1.875 million, public records show. It’s listed for $2.495 million.